After releasing 5 studio albums, Japanese singer-songwritter YUI decided to retire from music as soloist. Then, YUI formed a rock band called Flower Flower and give several secret live in 2013. 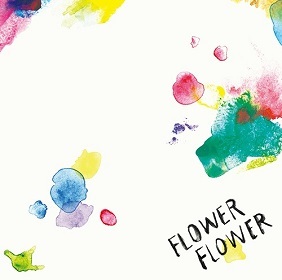 After releasing 3 single, Flower Flower released their first studio album Mi (実, meaning Fruit) on November 26, 2014. 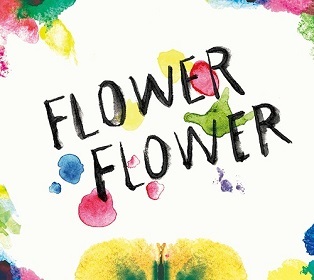 All songs are written by YUI, and most of them are composed by Flower Flower. Three of them are composed solely by YUI : Toumei na Uta, Ohayou no Kiss o, and Kimi no Koto. This album released in two version regular edition with 13 songs in CD and limited edition with bonus DVD containing their live at SHIBUYA CLUB QUATTRO. This album debuted at number 5 on the weekly Oricon, and charting for 11 weeks.